The Indian Premier League (2019) will be kickstarting today. Ahead of the popular Cricket tournament amongst Indian users, government-owned telecom operator, Bharat Sanchar Nigam Limited (BSNL) has introduced a couple of prepaid plans, priced at Rs 199 and Rs 499. The new plans ship with daily data benefit, unlimited voice calling and free Cricket SMS Alerts about the current ongoing Cricket match. The Rs 199 prepaid plan comes with a validity of 28 days while the Rs 499 plan offers benefits for 90 days. 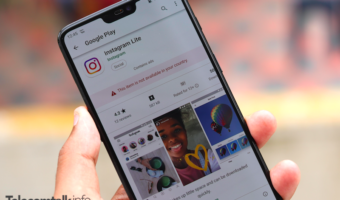 Sadly, they both ship with just 1GB data per day which is underwhelming since BSNL is touting them as plans aimed at Cricket lovers and 1GB data benefit will not be enough for the users who stream Cricket matches on their mobile phone. Also, it’s unknown whether these plans fall under the BSNL Extra Data offer which adds 2.2GB daily data to your existing plan’s data benefit. Both the plans are effective across all the 20 telecom circles starting today where BSNL is providing operations. 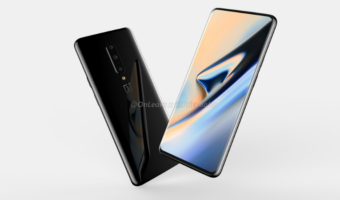 Starting with the Rs 199 prepaid recharge, it ships unlimited voice calling benefit in the home circle only, meaning if a user travels to another circle, then voice calls will be charged at standard rates. As noted, the plan offers 1GB of data per day for 28 days, which makes it a total benefit of 28GB. 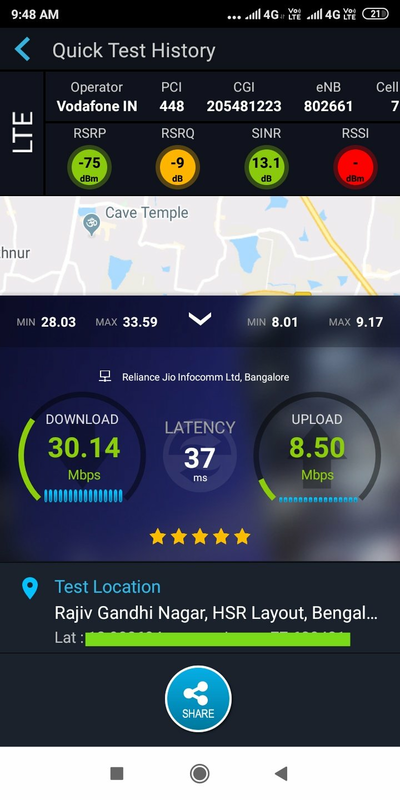 If you reside in an area where BSNL is testing 4G services, then you can enjoy decent data speeds, otherwise, you’ll have to settle down with 3G speeds. Lastly, the plan also comes with Cricket PRBT along with Cricket SMS Alerts for the matches which are going on currently. The all-new Rs 199 prepaid plan from BSNL comes with a validity of 28 days. Talking about the Rs 499 prepaid plan, it provides slightly better benefits than the Rs 199 recharge. For the starters, the plan offers unlimited voice calling benefit in both home and national roaming including Delhi and Mumbai circles where BSNL is not providing services. It also ships with 1GB daily data with the total data benefit of 90GB for 90 days. Unlike the Rs 199 recharge which doesn’t ship with any SMS benefit, the Rs 499 plan IPL plan from BSNL comes with 100 SMSes per day. And finally, users will also get access to free Cricket PRBT with unlimited song change option and Cricket SMS Alerts. Like the Rs 199 plan, it’s also valid starting today across all the BSNL operating circles. There’s no doubt that BSNL is currently going through a rough patch since the telco did not launch any major plans over the last month or so. Ever since the report of BSNL being asked by the government to look for closure options, the telco stayed away from launching new tariff plans. But finally, BSNL broke the silence and came with these two new plans as a delight to the customers. Having said that, BSNL is the only telecom operator aside Reliance Jio and Bharti Airtel to add new subscribers during the month of January 2019. 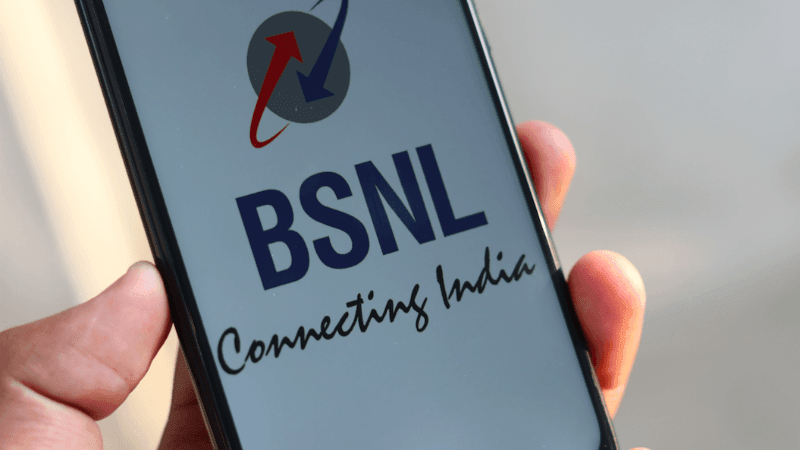 BSNL added over nine lakh new customers in the first month of 2019 which is nine times more than what Airtel has added. How much spectrum is utilized for 2G and 4G? 15 or 10? Vodafone uses 5MHz @ B3 for 4G, 5 MHz @ B1 for 3G and 8MHz @ B3 for 2G…!! Idea uses 5 MHz @ B3 for 4G, 5MHz @ B8 for 2G. Why band 1 is not clubbed yet? Can’t wait to see 15Mhz of band 3 for 4G. Integration is not completed yet? Keeping 2-3Mhz for 2G and remaining everything else for 4G. > If vodafone SIM latches to idea 4G, VoLTE is not working. Second case won’t work till 2020June atleast. Integration deadline is over by March 2019. Not that fast. Its not a possible in big circle like Tamil Nadu. @Sudhakar who said you March 2019 is deadline?? Complete Integration will take next 2 to 3 years..!! Siddu : Do not joke man. 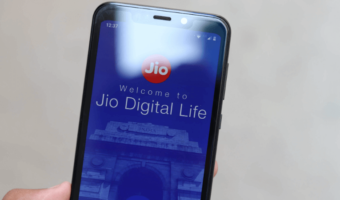 By the time jio may have started trial run of 5G (free 5G data like that). He mentioned Odisha. Not Tamil Nadu. I also received same type of message from Vodafone .on its network integration in Mysore long back. .But it never happened in last one month. This is their technique to retain their customers and make them to recharge for long term packs. Both networks visible in you area when manual search is done? Both Networks are Still Visible. From Last 2 weeks , i can able to latch my Vodafone Sim into Idea 2G but not 4G(Home circle Sim) But its returning back to Vodafone2G after some time. Here the migration process is dead slow. And in the peek hours i am getting around 20 to 30 kbps. with Vodafone network. Planning to port my number to Tamil Nnadu Circle , so that i can latch to IDEA 4G in roaming in Mysore. Yes,I can see two different 2G network but vodafone has stopped there 3G, & idea dont have 3G in odisha, now in 4G only idea have 4G outhere,which vodafone users can latched into doing data roaming and manually select idea.. Better things coming your way I feel. Hope so buddy..Airtel has became worse in recent days..which always clocks 40+ Mb/s before has been stuck to 3-5 Mb/s now..
Vodafone has deployed band 41 in your area? Don’t know buddy..is tarang sanchar update regularly in quick changes..
Let us know the experience on it after a week.